New Jersey based Megha Ganne, who was competing at the Drive, Chip and Putt National Finals for the fourth consecutive year, finished second overall in her age group (Girls 14-15 Division) at Augusta National Golf Club on Sunday. She received her trophy from Masters Champion Mike Weir. Megha is one of three four-time participants this year along with Vanessa Borovilos and Treed Huang among the 80 girls and boys who competed. 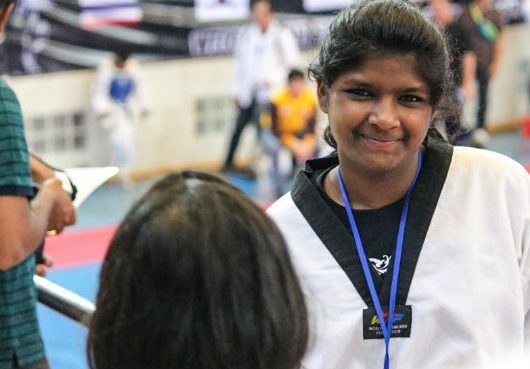 Earlier when regional qualifiers began last year, Megha claimed first place in the girl’s age 14-15 division, and made history as the first junior to qualify for the DCP Finals four times in the event’s six-year existence. 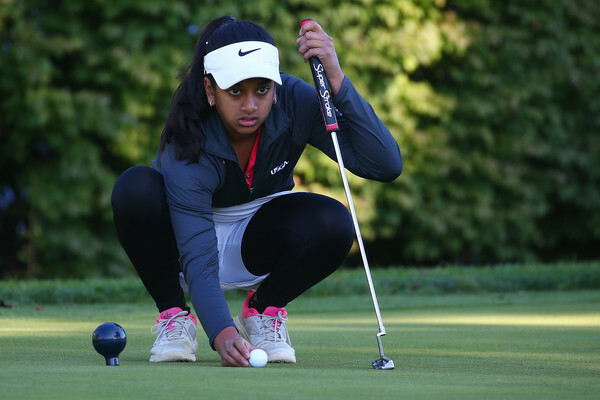 A high school freshman from Holmdel, NJ, Megha scored perfectly before advancing to Augusta. She skipped qualifying round in the inaugural year of 2014 and also did not attempt at qualifying in 2016, but successfully completed in the four years she applied. 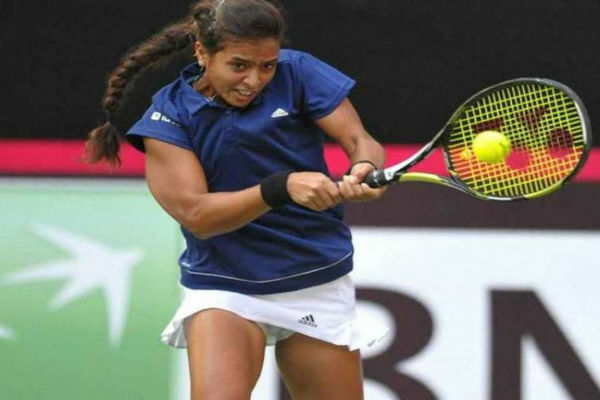 After this overall finals explore, Megha, who is turning 15 in April, will pay a final visit to Augusta with the competition open to juniors 7 to 15. She’s looking forward to improve upon her finishes of sixth, T-2 and fourth. She is also an inspiration for her younger sister, Sirina. Megha’s first trip to Augusta National Golf Club for the DCP Finals, which took place before the Masters Tournament came in 2015. “When I went to Augusta in 2015, it was my first time ever playing in front of people and cameras,” Ganne said to USGA. “That first year was totally mind-blowing, but this year, I got used to it and I knew everyone at home was watching it on the Golf Channel. Once you do that, you can play in anything,” she added. She qualified again in April 2017 for the golf skills challenge, divisions for both girls and boys. Sirina, however, debuted the competition in 2017 and advanced to the National Finals. She finished tied for the fifth position in the 10-11 qualifying at Congressional. Megha had a stellar career graph so far. She competed in the 2018 US Women’s Amateur Four-Ball Championship. She also qualified for the 2017 US Women’s Amateur and the 2017 and 2018 US Girls’ Junior, and won her first AJGA title earlier this summer. She is ranked 97th in the Rolex Junior golf rankings. 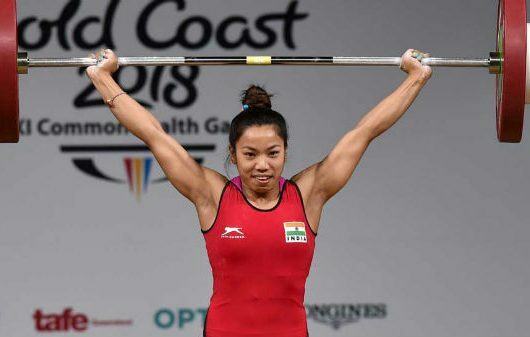 Megha started training in golf at age seven and began competing within a year.